Any suburban area has nice cottage settlements with cozy houses with picturesque gardens. 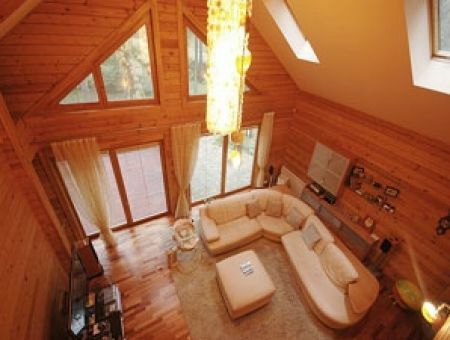 Landmark Real Estate agency deals mostly with premium villages in Moscow area. 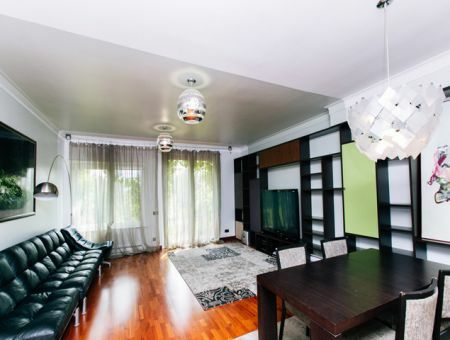 It is the most expensive area of Moscow suburbs owing to the high quality of real estate, safety and proximity to Moscow. Infrastructure of the settlements in Rublevo-Uspenskoye shosse surpasses Moscow infrastructure: best schools with international curriculum, children playgrounds, healthcare centers, shopping centers, restaurants, posh automobile showrooms, banks and boutiques are in abundance at the residents’ convenience. Popular settlements in Rublevka in the nearest proximity to Moscow: Mayendorf Gardens, Barvikha XXI, Zhukovka, Zhukovka XXI, Usad’ba Usovo, Razdory 2 и Parkvill. This area has a reputation of ecologically clean, possessing good accessibility and well-developed infrastructure. 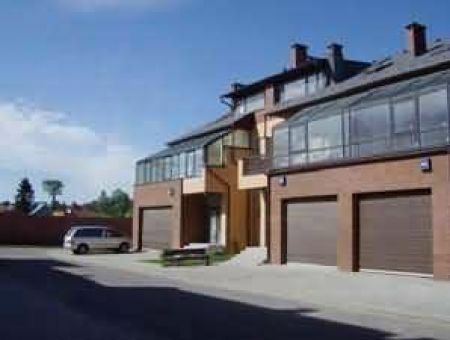 At this the prices for real estate in Novaya Riga are not as high as for instance in Rublevskoye shosse area. The most popular premium class settlements in Novaya Riga area are:: Beresta, Pavlovo, Novakhovo, Park Avenue, Rublevo Residence, Madison Park, Millennium Park and Monteville. 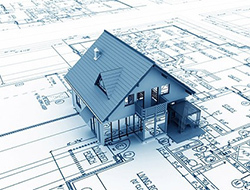 Houses at more affordable prices in this area are the following: Vybor, Druzhba, Malevicha, Nemchinovka, Romashkovo and Zarechiye located 2-3 km off Moscow. The main advantage of this area is – pristine nature and proximity to the one of the purest water reservoir - Istra. Prices for real estate are no as high as in Rublevka and Novaya Riga because of rather heavy access in Moscow while this issue is in the course of improvement. Houses in cottage settlements located not further than 20 off Moscow basically are main housing while dachas are located closer to Istra reservoir situated around 60 km off Moscow. Minskoye shossse area is attractive as it is located in parallel to Moskva-river, home grounds are covered with relict trees, there is no industrial zines here. That is why in this area Soviet elite dachas used to be located. Popular settlements in Minskoye shosse: Deville, Trueville, Gribovo and Peredelkino. Kievsoye shosse area – is a traditional Russian dacha settlement which is becoming one of the most popular residential areas of Moscow region. 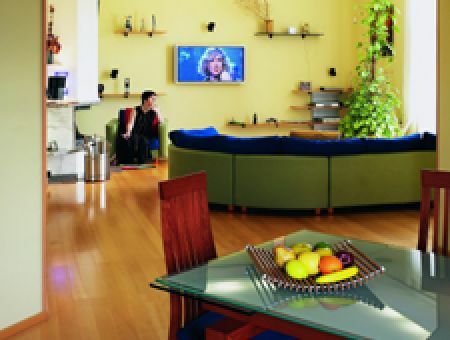 This area attracts the residents by picturesque landscape and abundance of interesting offers. Popular settlements in Kievskoye shosse area: Glagolevo Park, Grafsky Prudy, Promenade and Grafsky Forest. Dmotrovskoye shosse area is a popular residential area among active recreation amateurs. There are lots of premium and business class settlements near water reservoirs, ski resorts, yacht and golf-clubs. 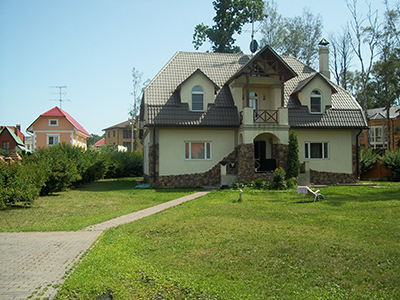 Popular cottage settlements in Dmitrovka: Lazurny Bereg, Golf-club Pestovo, Fortuna, Aquilla, Monakovo and Nemo. The area of Kaluzhskoye shosse is not as densily built up as other premium locations of Moscow area and more contemporary. That’s why this area is to liking of resents who like open space landscapes and everything bran new and promising. 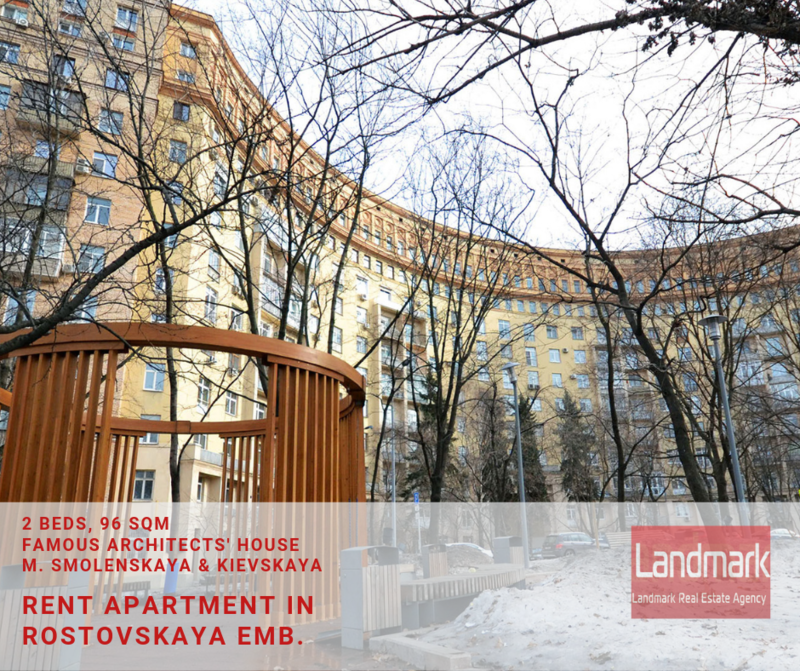 Freshly built up area of Kaluzhskoye shosse has ready-to-move well-developed infrastructure. Popular cottage settlements in Kaluzhskoye shosse: Romantsevo Usad’ba, Nikolsky Bereg, Nikolsky Lakes, Shestovo, Forest Lake, Sosnovy Bor, Novo-Troitskoye, Idyll and Levitan. We deal with premium essential housing during 18 years, therefore we know well all the prestigious Moscow areas and cottage settlements. . 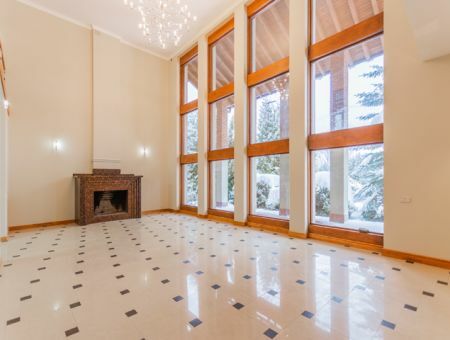 There are houses, cottages and townhouses in all prestigious Moscow areas in our database. We send clear listings with houses characteristics, photos and floor plans within 1-2 hours after receiving your request . We arrange looking tours in Moscow area cottage settlements at your convenience . Your personal driver picks you up and shows all the suitable properties giving the information about accessibility by car, public transport, investiture pros ad cons of the chosen objects .